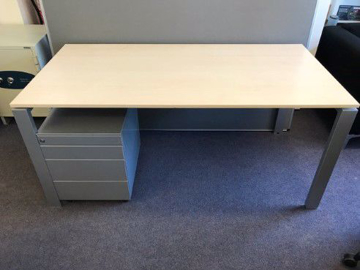 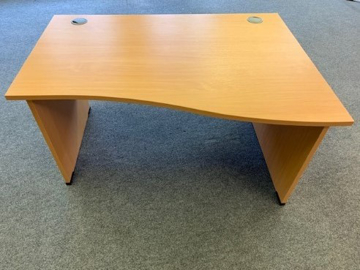 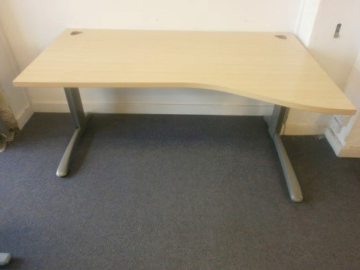 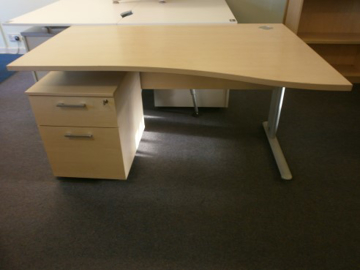 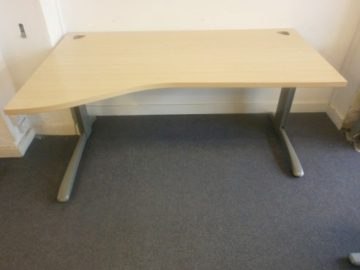 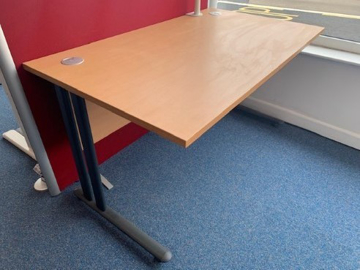 Our low cost, used desks allow for businesses to keep within their budgets, yet purchase premium quality furniture. 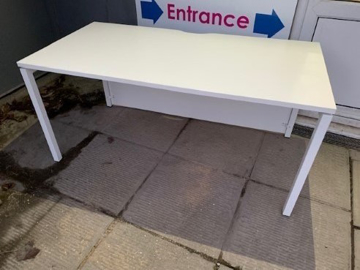 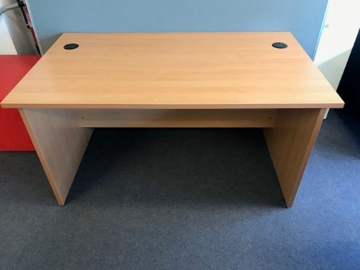 Most of the second hand office desks that we resell are only a couple of years old so you can still furnish your office with modern designs. 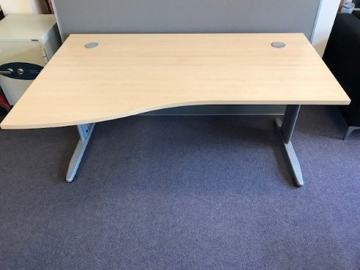 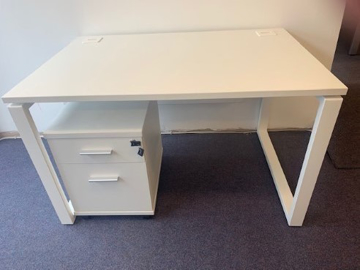 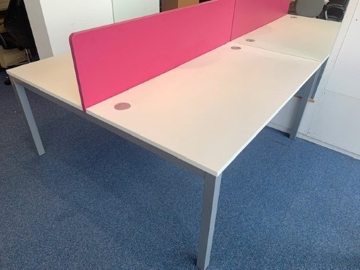 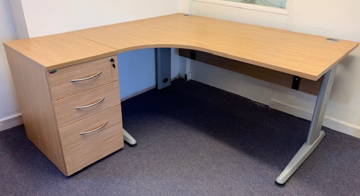 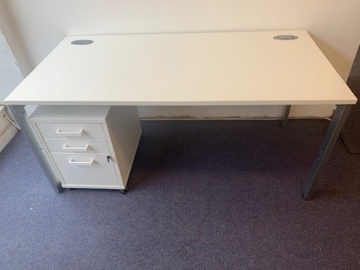 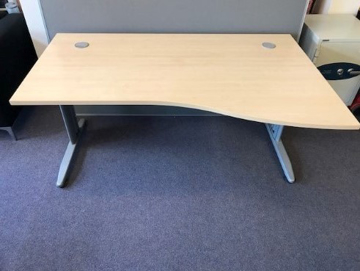 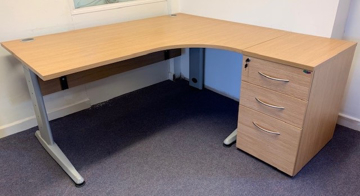 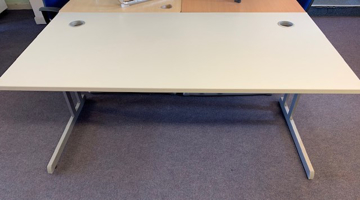 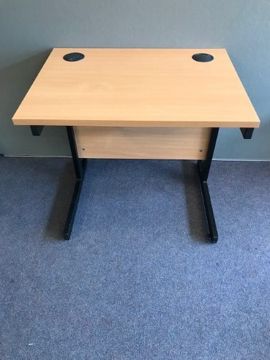 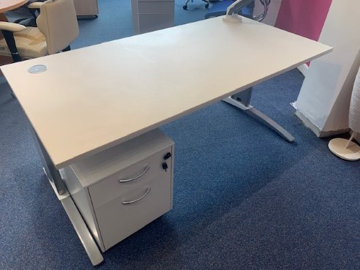 Our ever-changing range includes corner, straight, and wave desks, so that your company can choose from a selection of used office desks that are appropriate for your office shape and size. 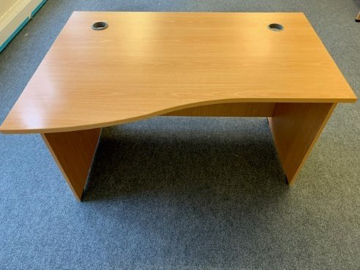 Browse through our current stock below or drop in to our showroom in Bristol.